You may remember that a few months ago I started a new Facebook group called ‘Your Kid’s Next Read‘. I’m happy to say that the group has already grown into a thriving and enthusiastic community of more than 500 members! I’m lucky enough to have the fabulous Megan Daley, a terrific teacher/librarian, as my co-moderator for the group and last week she posted the first half of a Master List of books that come up over and over again as recommendations in the group. Megan’s list covers age groups from pre-school to 8+ years, boys and girls. Our Master List was compiled (by excellent member Jo O’Dowd) by trawling through the posts in the Facebook group, pulling out the titles that are consistently recommended. Megan has added her own recommendations to her list as well, making it a terrific resource if you’re looking for the next read for a younger child. Below you’ll find a list of reads for kids aged 9+. We’ve divided it into age groups and, yes, by gender – for reasons that Megan explains below. I totally agree with this and suggest that you have a look at the books on both lists when thinking about selections. I have also added in my commentary and recommendations, and if my boys have enjoyed a book from the ‘girls’ list, I’ll let you know. *All of these have been read and loved by Mr12 – you can keep up with his latest book reviews here. 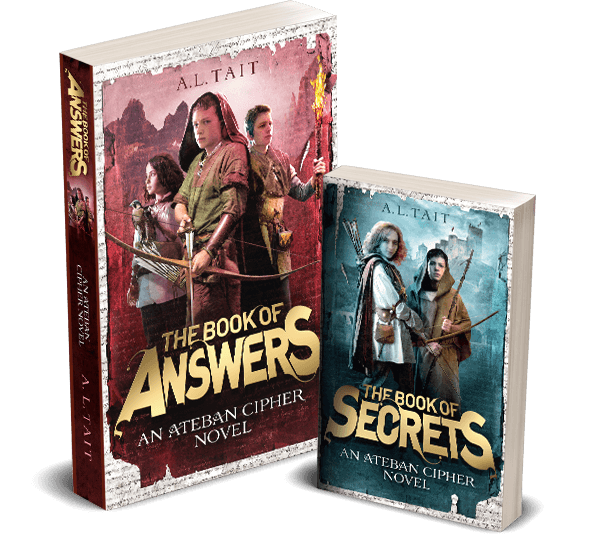 *This section incorporates the gnarly and recurring question of YA suitable for advanced younger readers but parents should consider an individual child’s sensitivities and abilities with regards to each book. Are you new here? Thanks for visiting! 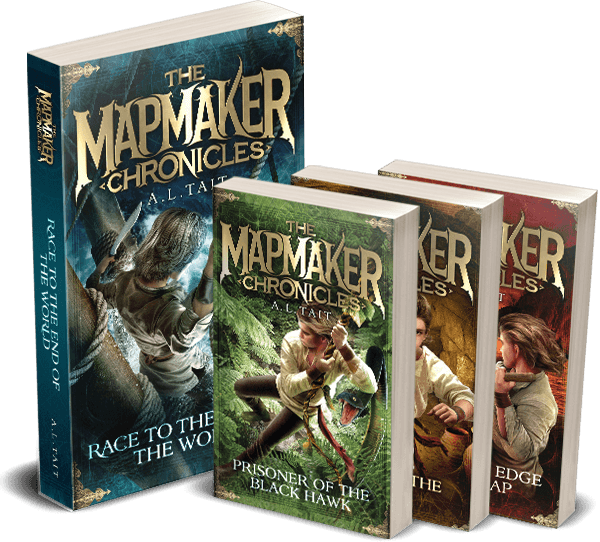 You can find out all about me here, and all about The Mapmaker Chronicles and The Ateban Cipher, my two epic adventure series for kids 9+, by clicking the title links. NB: This post incorporates affiliate links – you’ll find all the details on my Contact page.